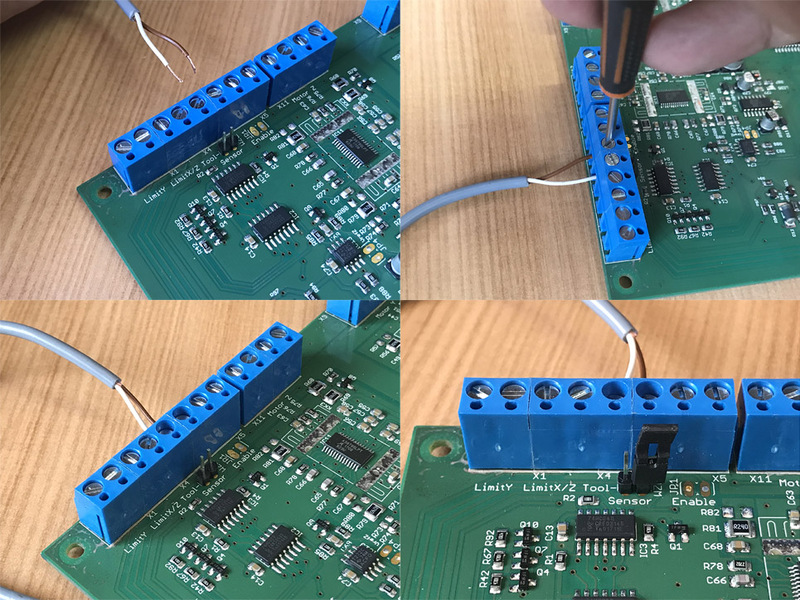 What does the Tool Length Sensor do? 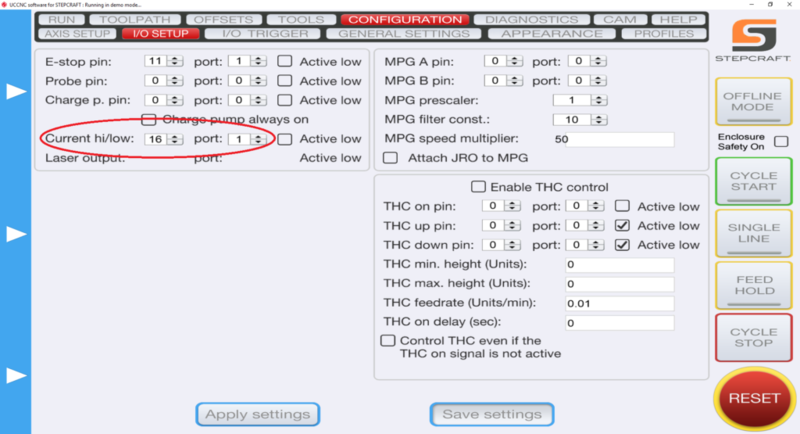 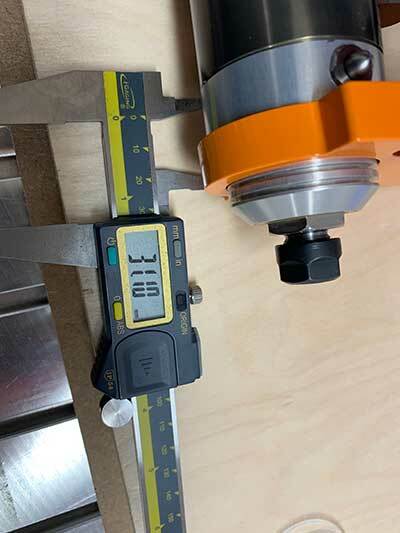 Browse: Home / FAQs / What does the Tool Length Sensor do? 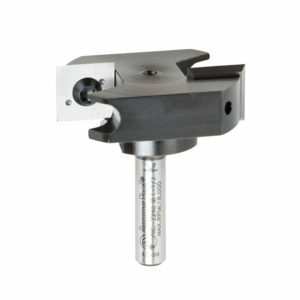 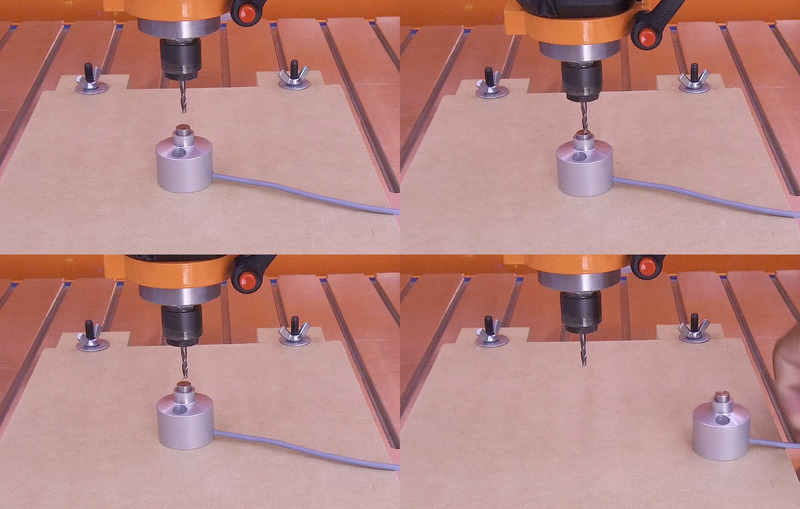 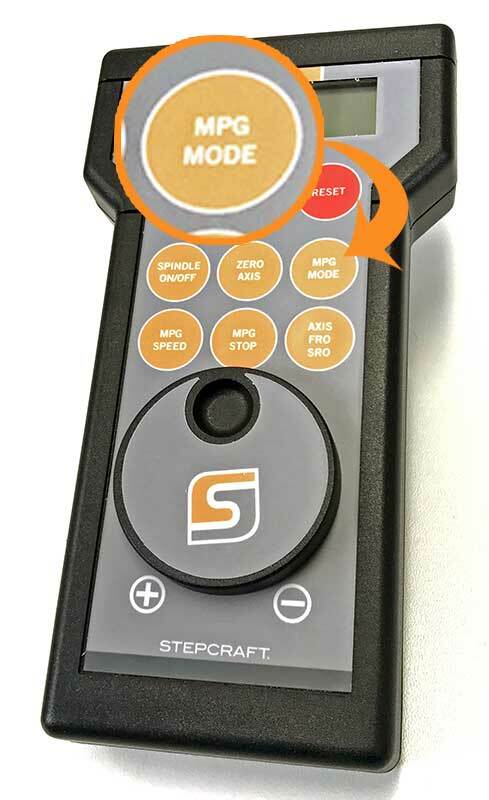 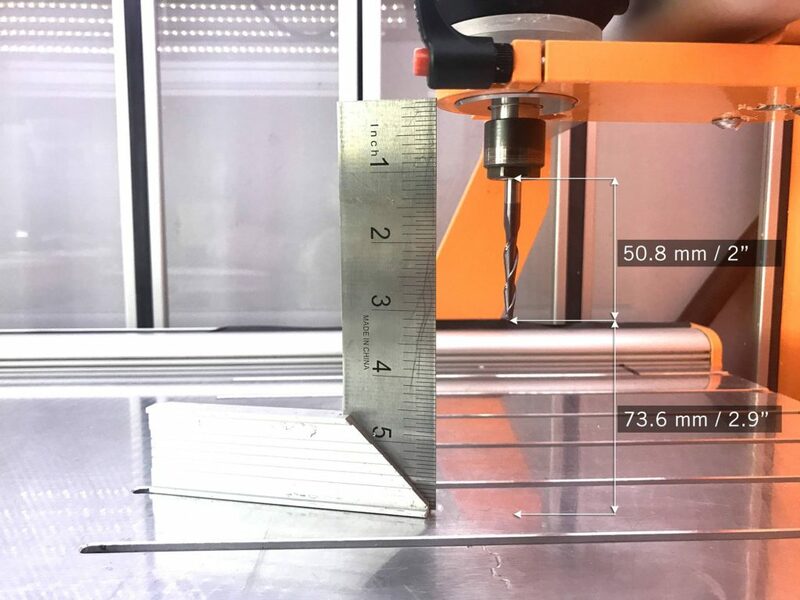 It allows you to automatically set the Z height to your workpiece top surface or your machine’s bed surface. 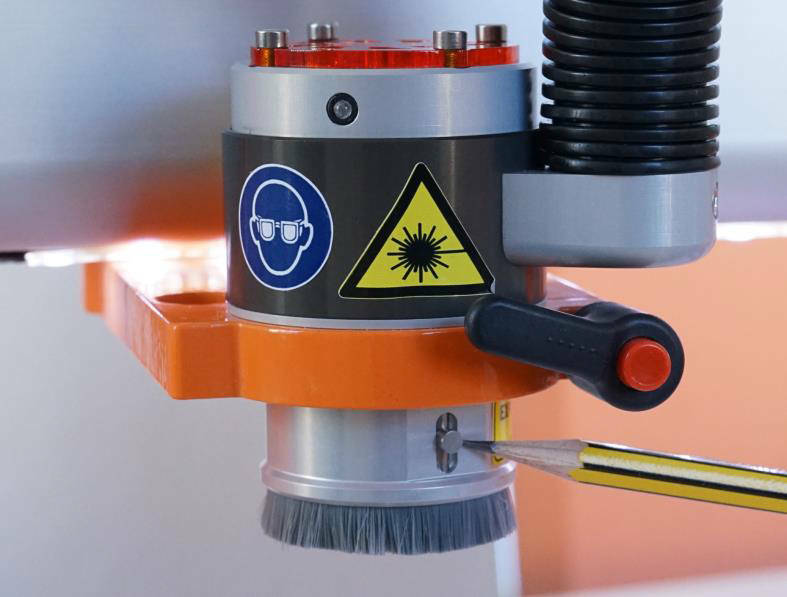 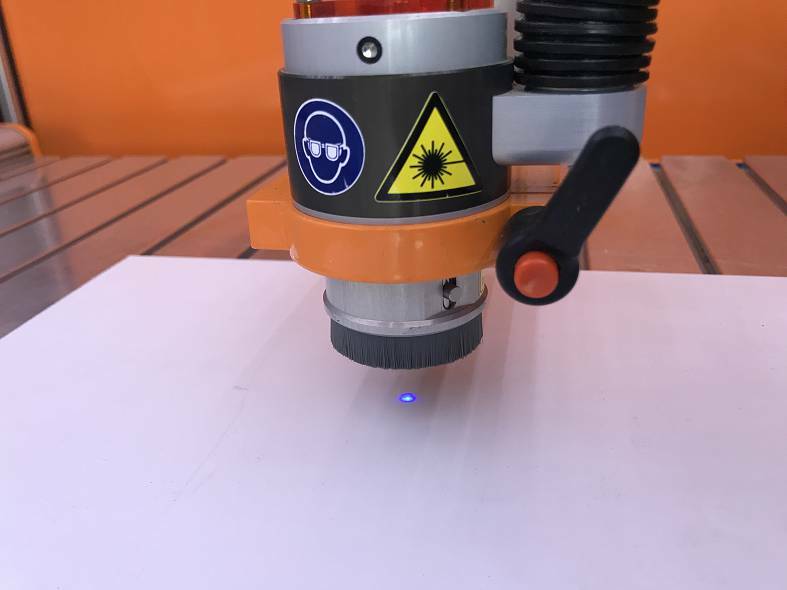 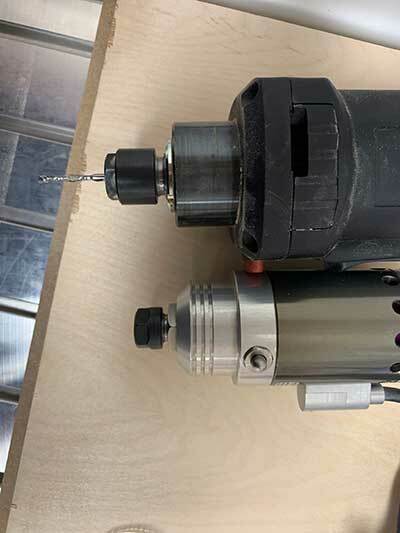 To use it, you simply place the sensor on top of your work material or on top of your bed, and then move the gantry so the tip of the end mill is just about the button on the sensor. 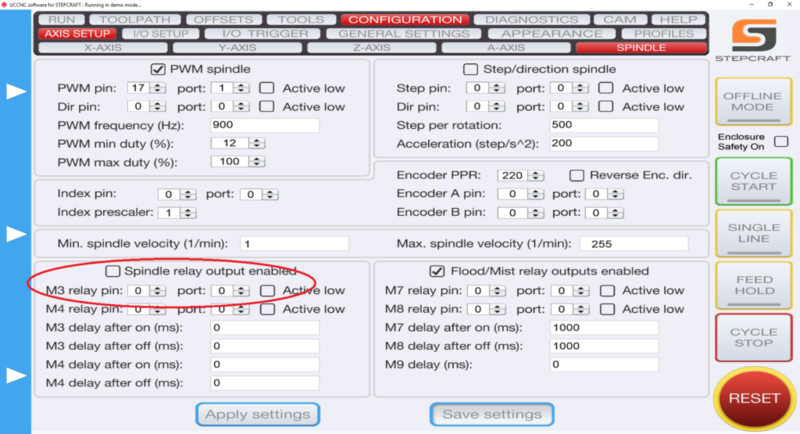 Then you can press the Tool Length button on UCCNC and it will automatically lower the bit until it touches the sensor. 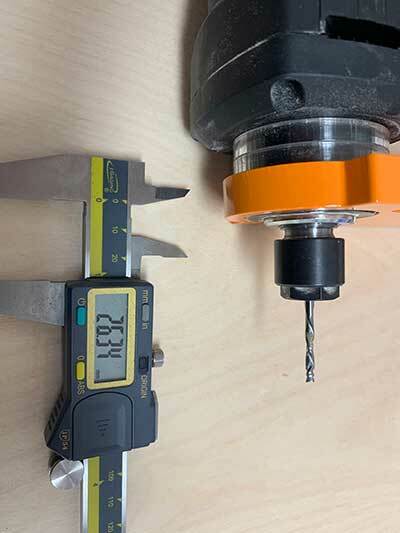 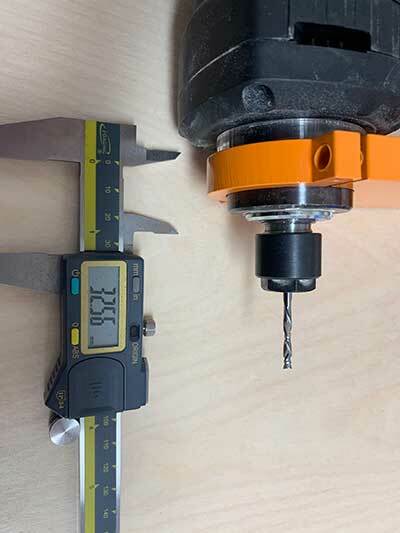 Once complete you remove the sensor and when you press “Go to zero” on UCCNC you will notice that the tip of the end mill is exactly on top of the workpiece’s surface. 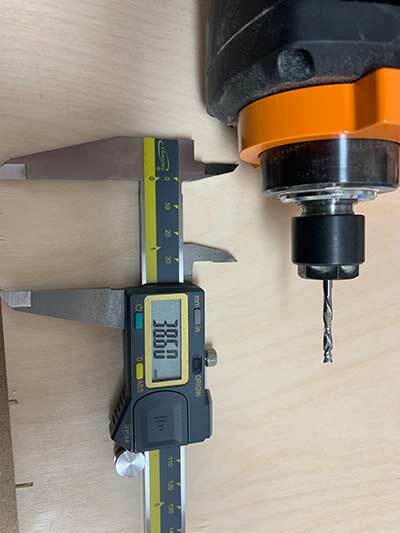 « If I am from the USA, Canada or Mexico, does my machine get shipped from the Germany Headquarters?